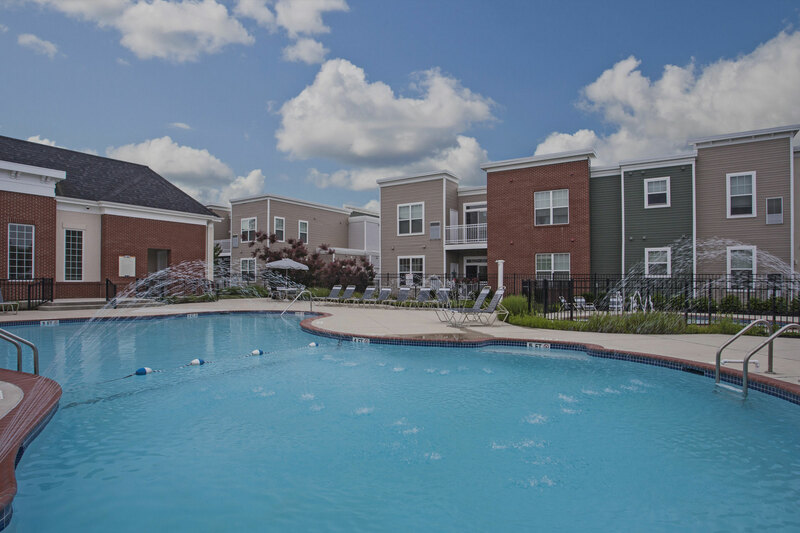 If you’re looking for an apartment for rent near Kennedy Health in Cherry Hill, NJ, Dwell Luxury Apartments offers a wide range of floor plans with impressive amenities, and a location that is hard to beat. Whether you have a loved one in long-term care at Kennedy Health or if you simply like the idea of having urgent care just minutes away, be sure to check out our rental community. No matter your workload or schedule, living in Dwell Cherry Hill’s Luxury Apartments provides a quality of life that keeps up with your personal demands. If you have a loved one frequenting the Kennedy Health Center, forget about the worry of a long commute, as the health center is just a 10-15-minute drive from home. While you’re away, you won’t have to worry about general maintenance or upkeep to your home, as Dwell has a 24-hour staff that takes pride in the upkeep of the community. Extended stays at Kennedy Health now Jefferson Cherry Hill Hospital, can also have an effect on your day-to-day schedule, which might mean unpredictable or unusual hours. Dwell understands the demands of its busy residents, so the complex provides a 24-hour fitness center, so you can work out on your own time. There’s also the easy access to pay your rent online when it’s convenient for you as well as an interactive resident hub that allows you to check out community updates and opens a direct line of communication to management. No matter the hours you keep, Dwell Cherry Hill works with its tenants to ensure a comfortable and flexible living community. If you have kids, no need to worry about their entertainment at Dwell Cherry Hill. Not only is there plenty of green space for them to run around and play on, but the complex offers a children’s playground as well as a pool. If you need to catch up on work or make a quick visit to Kennedy Health, Dwell Cherry Hill ensures that all members of the family enjoy the amenities right onsite. Contact us today if you’d like to learn more about our apartments for rent near Kennedy Health or to schedule a tour of Dwell Cherry Hill Luxury Apartments!